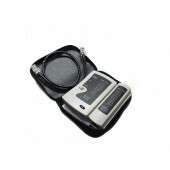 A cable tester, consisted of a master and a remote, is designed to check LAN network and phone cables. 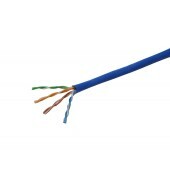 Wiring schemes: T568A and T568B. 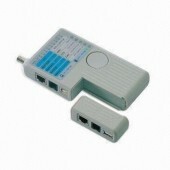 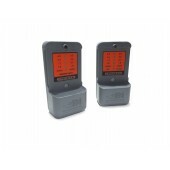 Tester 430A is designed to detect signal at 2 and 8 MBits/s. 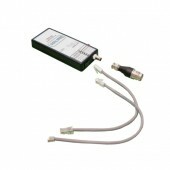 Balun pin and polarity tester is designed to detect signal and round pins for baluns with RJ11 or RJ45 leads. 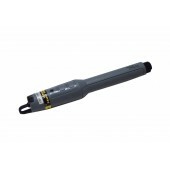 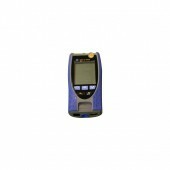 VFF5 Visual Fault Finder is designed to find breaks in the fibre cord, faulty splices or crimps poor components/connections. 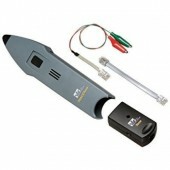 Amplifier Probe is designed to identify and trace wires or cables within a group without damaging the insulation. 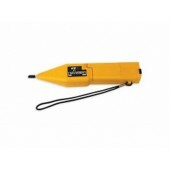 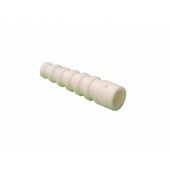 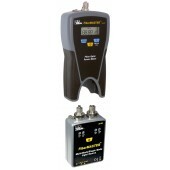 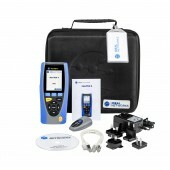 Tracetone is designed to locate installed wire/cable's signal and test continuity. 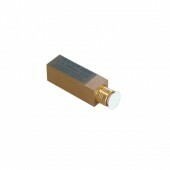 • Two selectable tone styles. 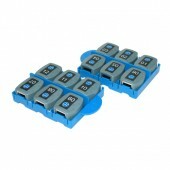 • Kit included some RJ-11 alligator clips & RJ-11 cable assembly. 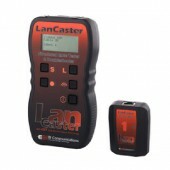 The Lancaster is a professional structured cabling tester & troubler shooter designed to speed up on-site testing of data and voice networks. 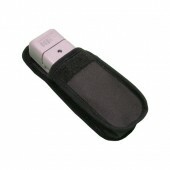 A single remote unit is included in this kit. 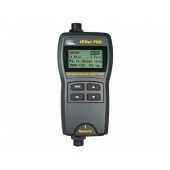 This multifunction PRO tester is capable of testing both copper and fibre, eliminating the need to purchase and carry multiple different testers.A future-proof investment with NavTek II tester that is already IPv6 and PoE compatible.